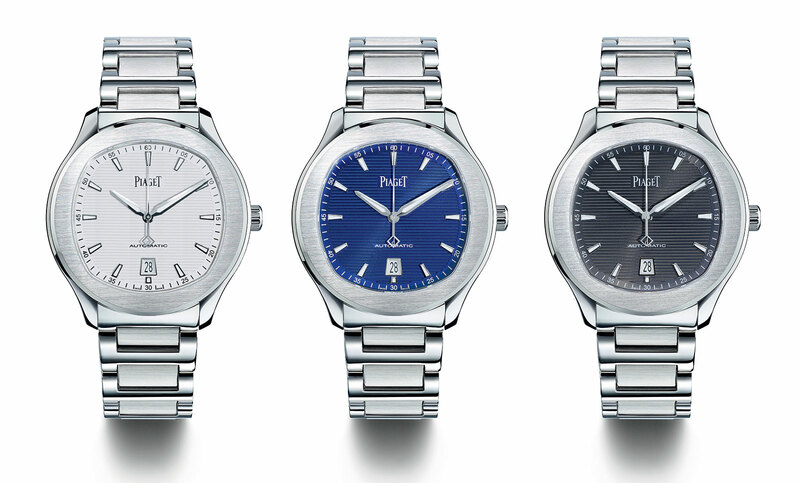 Piaget introduced its reincarnated its popular sports watch in stainless steel and a very familiar design. Priced under US$10,000, the Polo S is Piaget's salvo in the accessible-luxury price segment that's all the rage now. 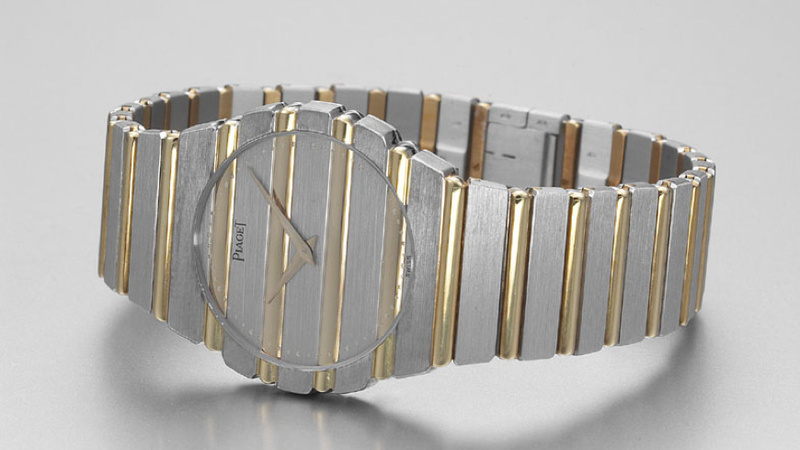 The very first Piaget Polo debuted in 1979. 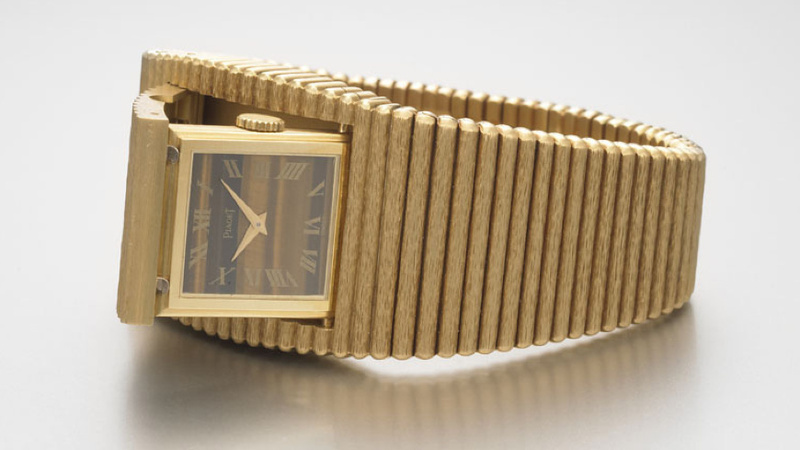 It was a true yuppie watch in 1980s, mainly in 18K yellow gold which can easily be recognized by the horizontal bars across the dial and bracelet. Pretty popular in it’s hey days with the millionaire’s watch look, that design looks pretty aged nowadays, despite several facelifts. 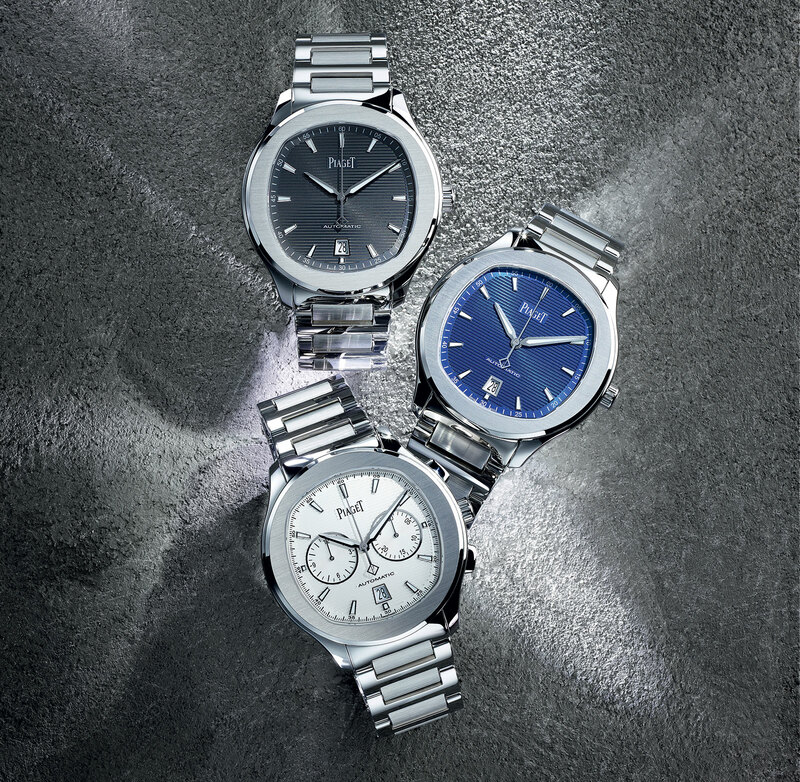 The new Polo S is offered in a completely modern style, characterized by a cushion-shaped dial inside a roundish case which looks extremely similar with Patek Philippe Nautilus. 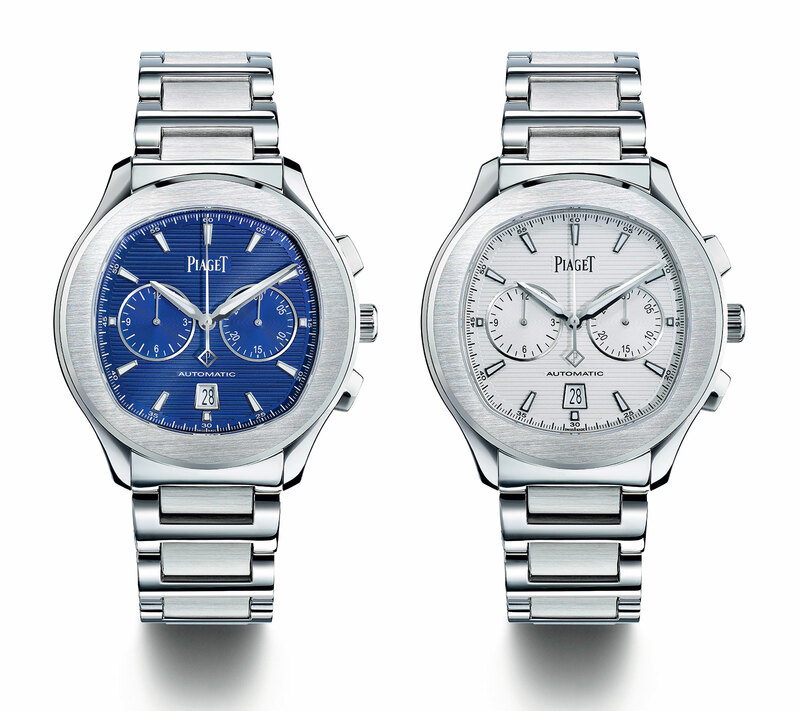 Being the new entry-level watch in Piaget’s line-up, the Polo S is stainless steel and 42mm in diameter. There are two different models are available in the collection – an automatic with date and a chronograph bearing the same 42mm diameter case. A number of dial colors are offered all featuring the same stamped horizontal pinstripe guilloche pattern. The models feature in-house automatic movements. The automatic is powered by the Caliber 1110P, while inside the chronograph is the Caliber 1160P. Both are based on the existing movements 800P and 880P. The Polo S automatic costs US$9350 or S$15,500, while the chronograph is priced at US$12,400 or S$20,600. It will be available from Piaget boutiques and retailers starting September 2016.